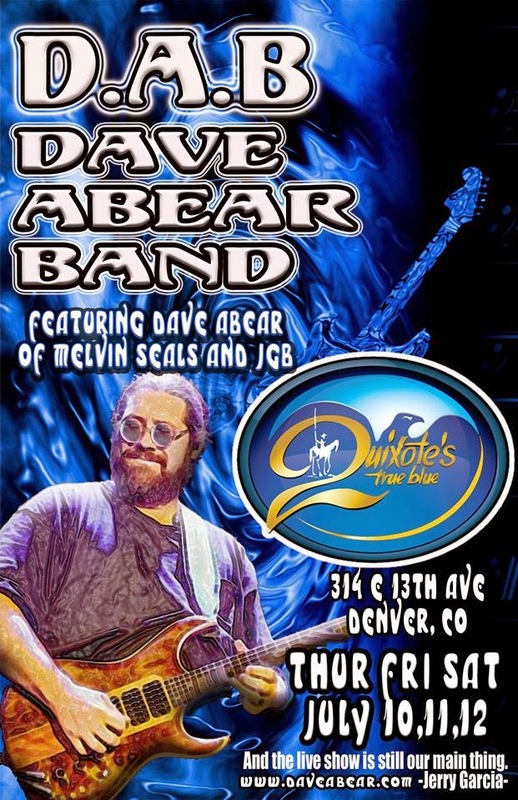 Dave Hebert (aka Dave A'Bear): Colorado Weekend! 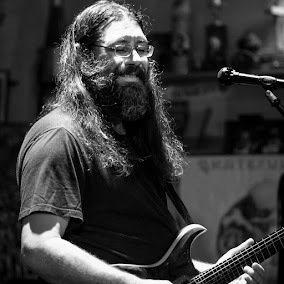 I am happy to return to Colorado and to my brothers James and Matt. We are going to record in the studio and play a few shows. Please come out to Quixote's True Blue this Thursday, Friday and Saturday. Check out some of the amazing music I have been working on for some time.